COMMERCIAL Hot Spot close to downtown Marshall! This almost 13,000 square foot building sits at the corner of Travis & Alamo just across from City Hall. It has a high traffic count and high visibility. It can be used for almost any type of office and has been used as a bank, law office, CPA firm, financial advising firm & more. It includes large offices, spacious reception area as well as an over sized conference room. It has had MANY updates recently and would make a great location for most any business. It comes with plenty of parking and great visibility! This almost 10,000 square foot building includes a fitness center, a 24 hour Laundromat as well as warehouse space in the back. This commercial building is located in the heart of Jefferson and features multiple business ventures. Great business opportunity in downtown Jefferson, Texas! A Select Group is a CENTURY 21 real estate office located at 215 East Travis Street, Marshall, Texas. 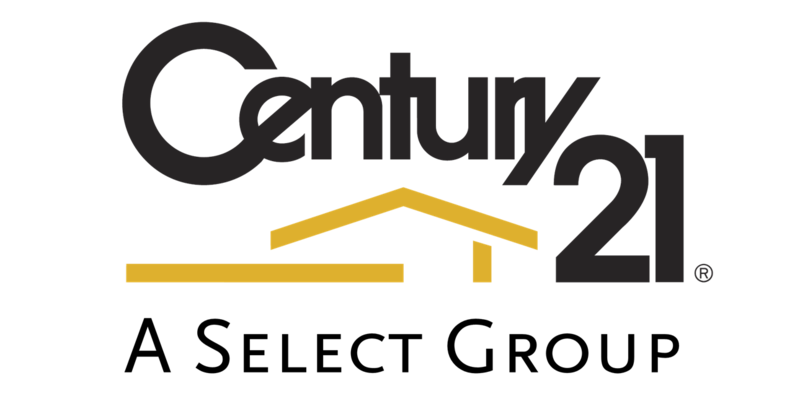 There are 9 real estate professionals at this CENTURY 21 office with 16 real estate listings. Our Marshall real estate professionals speak English. A Select Group serves the following cities: Hallsville, Jefferson, Marshall, Smithland . Contact A Select Group if you need help with buying or selling a home by calling 903.938.2632.